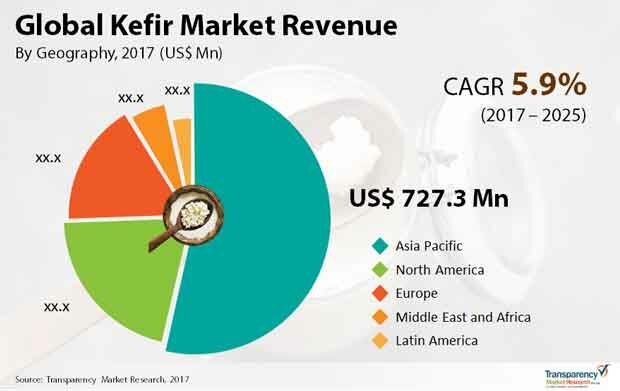 Growing number of players who want to get a stronghold have ramped up their investments in research and development activities in the global kefir market, notes Transparency Market Research. Prominent players are banking on a mix of organic and inorganic growth strategies to consolidate their positions in the global kefir market. For instance, several players in the recent years have strengthened their arsenal of products by engaging in strategic mergers and acquisitions.